This Thursday, September 20, FIU teams up with the Historic Hampton House for a special screening of Julie Dash’s Daughters of the Dust, with discussion led by Dr. Hilary Jones of the History and Africa & African Diaspora Studies programs at FIU. Part of the Unity Boulevard Film Series at the Hampton House, this screening is free to students with ID, with $5 advanced tickets for others. We asked Dr. Jones about the screening, the series, and the relationship between film and historical research. Professor Philip Church is a man with a passion for Theater. His 30 year involvement in the medium has given him unparalleled experience. With dedication and hard work, he has been the pillar on which FIU’s Theater Department has grown and allowed for expansion to other communities. In this dynamic interview, discover the depth of his long-lasting impact. Nicola Gavioli is a Professor of the Portuguese and Brazilian Studies Program at FIU, with great passion for his work. Born and raised in Italy, he pursued a language completely foreign to him and made it his own. His rapid embrace led him to treasure not only the language but also the literature and cultural history, moving him to transmit the same passion to his students in the courses he teaches. Currently he teaches two film courses: Brazilian Cinema (POW 4390) and Brazilian Cinema and Human Rights (POW 4391) among a variety of other courses. Aspiring screenwriter, Kimberly Morles, was an intern for the Film Studies Program at FIU this past summer term. With a passion for cinema and writing, she has published various articles and presented valuable input, reflected in her active participation in the Film Studies Program’s biweekly newsletter. 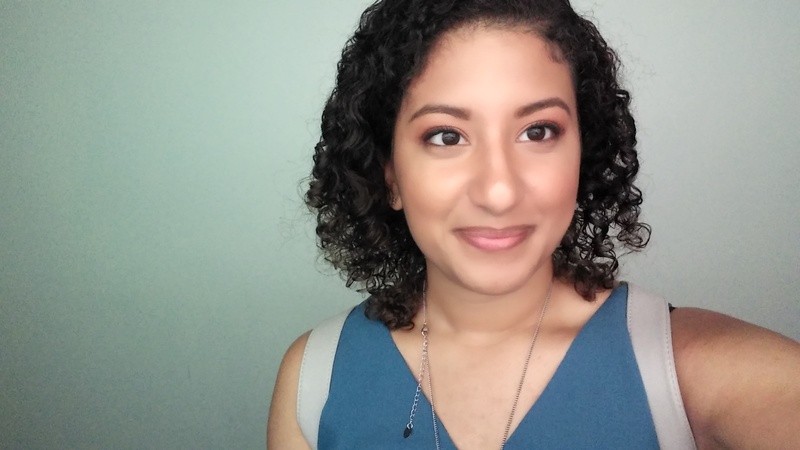 Kimberly’s time spent as an intern allowed her to gain invaluable hands-on experience that she would to share with you, our readers and hopeful future interns. Have you ever thought about how a film gets projected onto the screen at your favorite theaters? Meet Pablo Blanco, film projectionist for the Coral Gables Art Cinema, who shares with us the love of film stock from boyhood in Cuba working in his father’s theater and the modern film technology he works with now. Orly Shuber, who will be teaching a course on New Hollywood Cinema (ENG 4132) in the upcoming Fall semester, was born and raised in Buenos Aires, Argentina and lived in Tel Aviv before ending up in Miami. She is a multi-faceted filmmaker who has shot and produced several documentaries on topics ranging from art, to architecture and design in collaboration with different museums such as the Los Angeles Museum of the Holocaust, the Architecture + Design Museum, the Coral Gables Museum, and the Patricia and Phillip Frost Museum of Science. She earned a Bachelor’s degree from the University of Miami’s School of Communication before earning her Masters of Fine Arts from the School of Cinematic Arts at the University of Southern California. Professor Shuber teaches production at Miami International University of Art & Design and film studies at FIU, where she generally teaches Communication in Film (COM 3417) among other special topic courses.